The Tin Can Bay Fishing Club congratulate the Sailability Executive and members on having achieved a very significant 10 years! In recognition, members extend a big invitation to a morning tea to meet ABC’s gardening Guru, Costa Georgiadis, on Monday July 16. There will be prizes, raffles, a mini plant auction plus lots of laughter and fun. Admission is $10 and includes morning tea plus $5 worth of raffle tickets. Everyone is invited to come along. The event starts at 10am at the Cooloola Cove Vet’s Hall, bring your friends and enjoy meeting and having a chat with Costa. All proceeds will be donated to Sailability to encourage and assist this great organisation with their very important community work. Bookings are essential and reservations may be made by phoning Debbie on 0437 242 171. 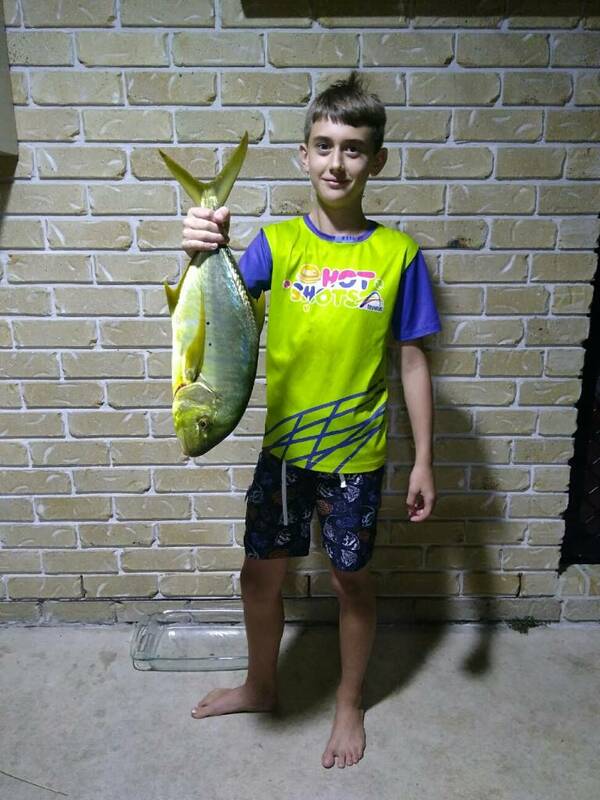 Local fishing reports have shown that bream, flathead, a few good size whiting and a slatey bream weighing 2.965 kg have been landed in the inlet and creeks. Members recently enjoyed a fishing and kayaking day at Crab Creek and good size flathead were landed during the morning. Squid are now also starting to appear in greater numbers in the Tin Can Bay and Carlo Inlet and members are planning a squid day in the coming weeks. New members are always very welcome, please contact 0437 242 171. The next General Meeting will be at 5pm, June 13 at the Club House Building, 33 Dolphin Avenue, Tin Can Bay.